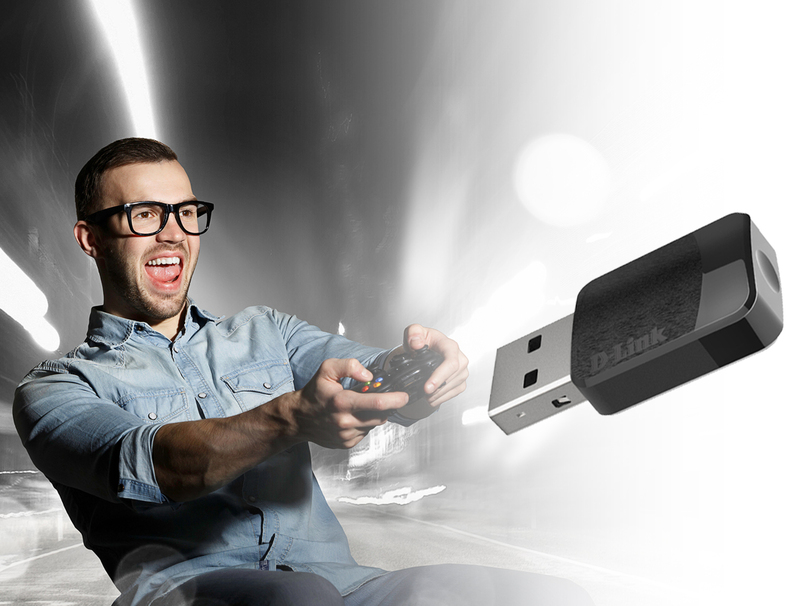 The DWA-171 AC600 MU-MIMO Wi-Fi USB Adapter lets you experience faster wireless speeds than ever before by delivering powerful Wireless AC technology to your desktop or notebook computer. 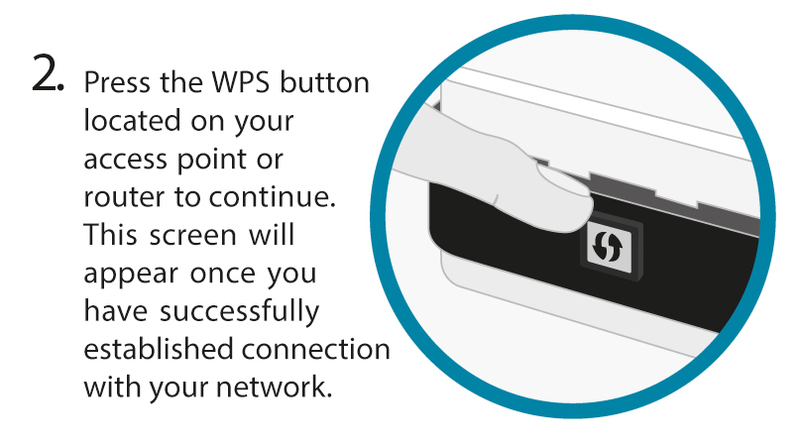 Simply plug the adapter into an available USB port and connect to a wireless network with an Internet connection, and right away you‘ll be browsing the web and chatting to your friends. 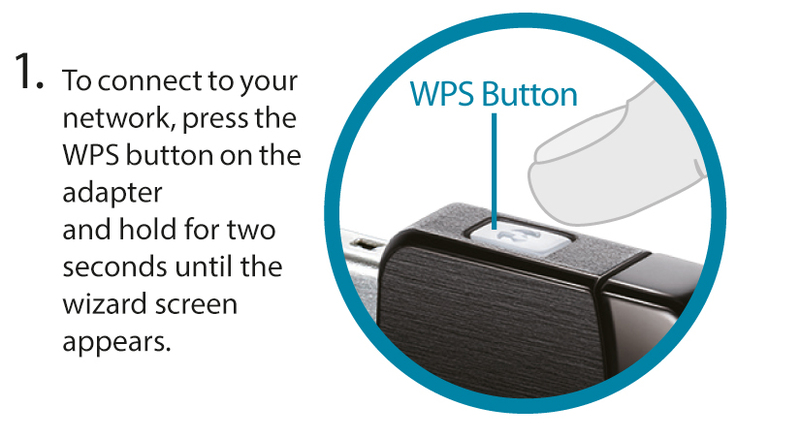 What is Wireless AC Wave 2? 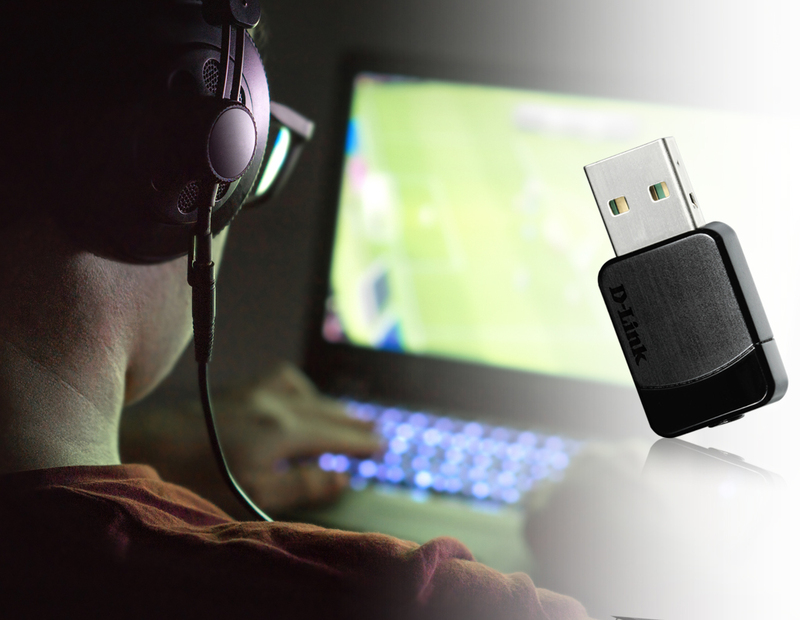 DWA-171 AC600 MU-MIMO Wi-Fi USB Adapter is fully compatible with existing wireless standards. This allows you to connect at cutting-edge 802.11ac speed where available, yet still be able to connect seamlessly to older wireless standards because it is also backward compatible with older Wi-Fi routers and devices – no updates or adapters necessary. 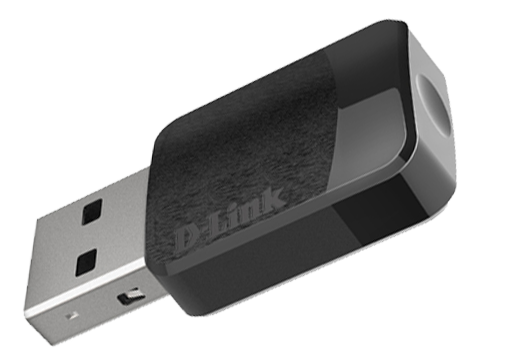 The DWA-171 AC600 MU-MIMO Wi-Fi USB Adapter uses dual-band technology for intelligent, versatile, interference-free bandwidth. User have option to choose 2.4 GHz (150 Mbps) or 5 GHz (up to 433 Mbps) bands for best performance.